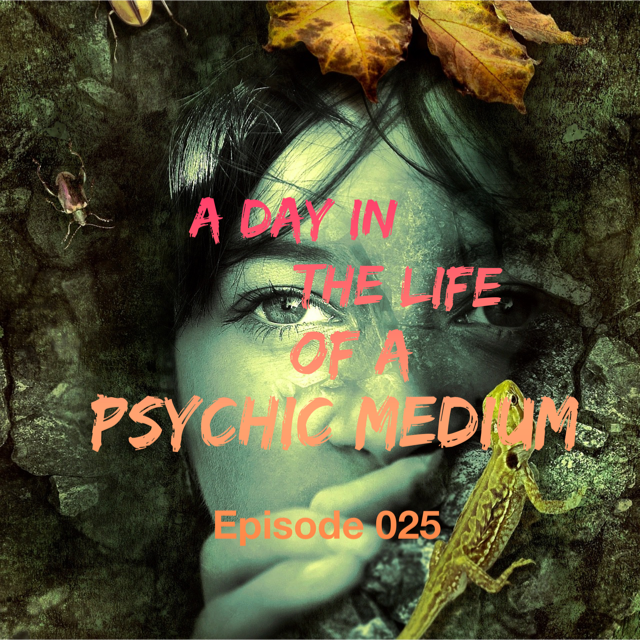 Tiff shares about being a psychic/medium and living deep in the world of “woo woo.” Have you ever wondered what your deceased loved ones would tell you if you could talk to them? 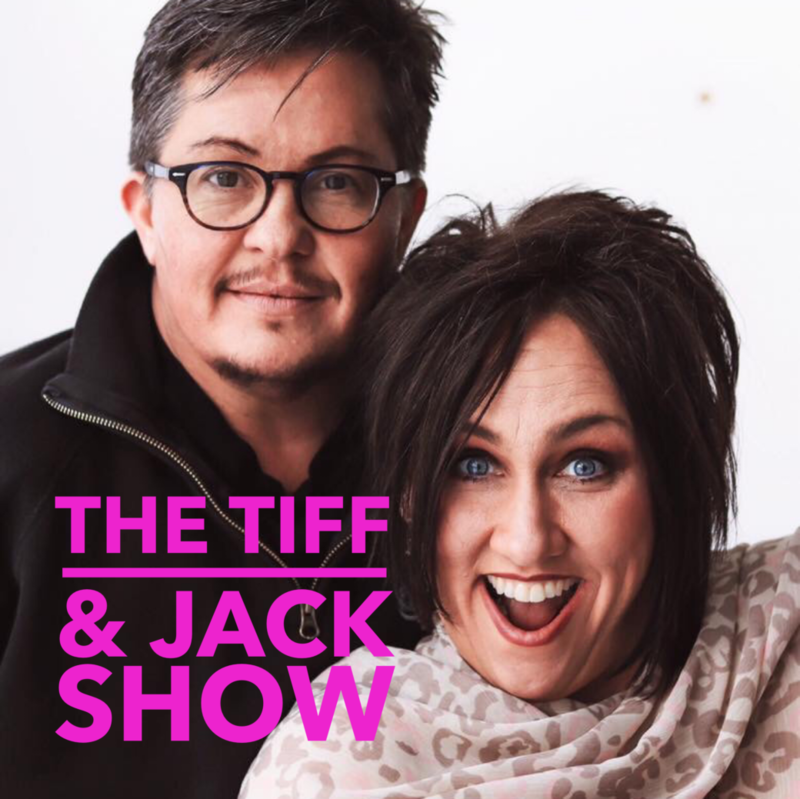 In today’s podcast episode not only does Tiff share about being a psychic/medium, there’s also talk about past lives, the akashic record, channeling, and uncovering the magical world of the “unseen.” Oh…and Jack shares about his experiences of living with a psychic/medium. [No, your phone isn’t acting up, there are audio difficulties in the beginning but by 2:00 it gets better, thank god!] The meaning of life, the full solar eclipse, Tiff going wild with a belt, and the past week’s escapades. Oh and Jack has a few things to share about his big surprise when Tiff asked him a question in Costco. We cover a couple of jaw-dropping moments, one for each of us. BTW if you’re an iPhone user, we would love it if you’d leave us a review on iTunes. Many thanks! 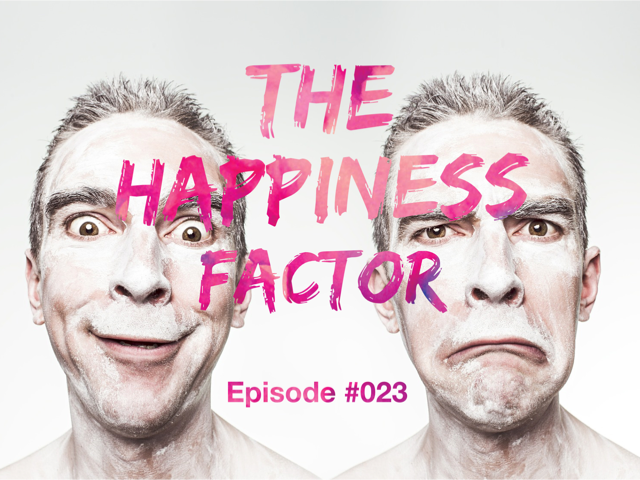 What does beer, red-tailed hawks, Mercury retrograde, and neuroscientists have in common? 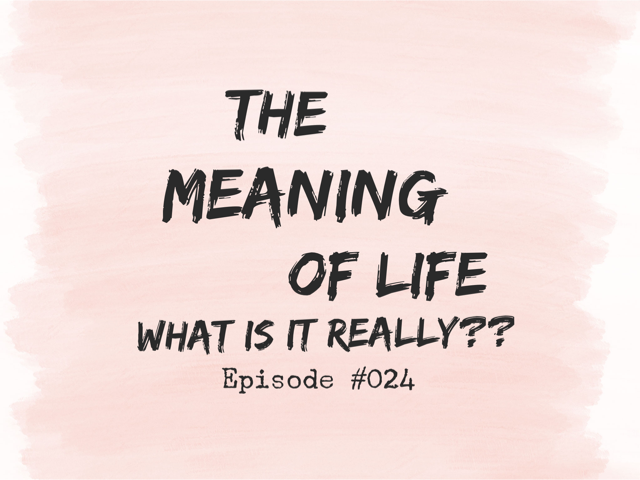 We’re not sure either but in today’s episode we talk about all of these things and more. There are 4 proven shortcuts to your “happy place.” Did you know that 4 hugs a day for 4 weeks will make you feel so much happier? And that one of the most important decisions you can ever make is who you hang out with?? So much to talk about today. Join us and then go hug someone. 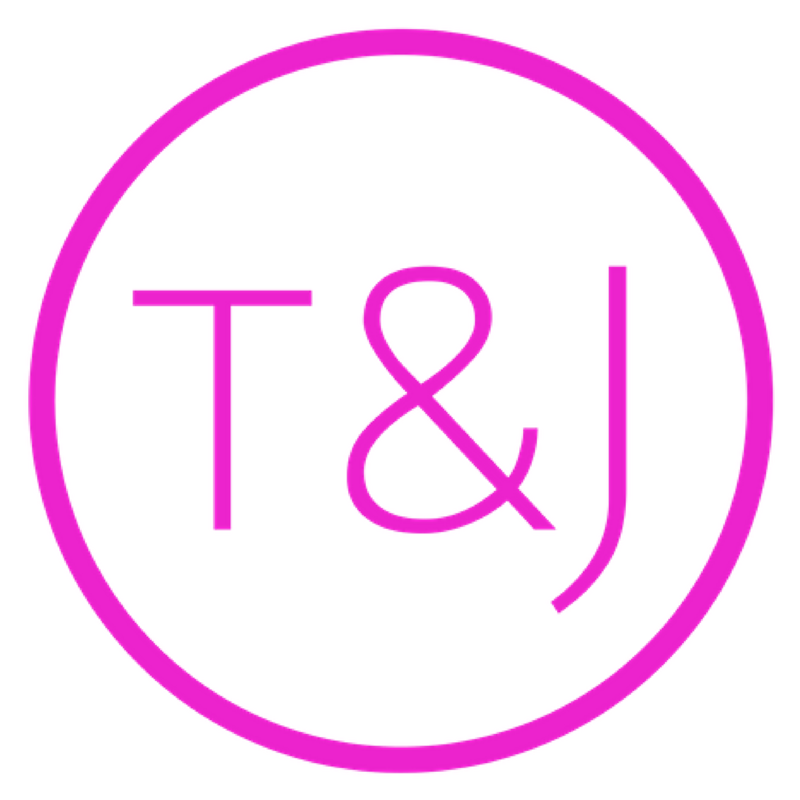 Explore coaching with us, send us a message at [email protected], to get the ball rolling.